Thank you for your continued support over the years. 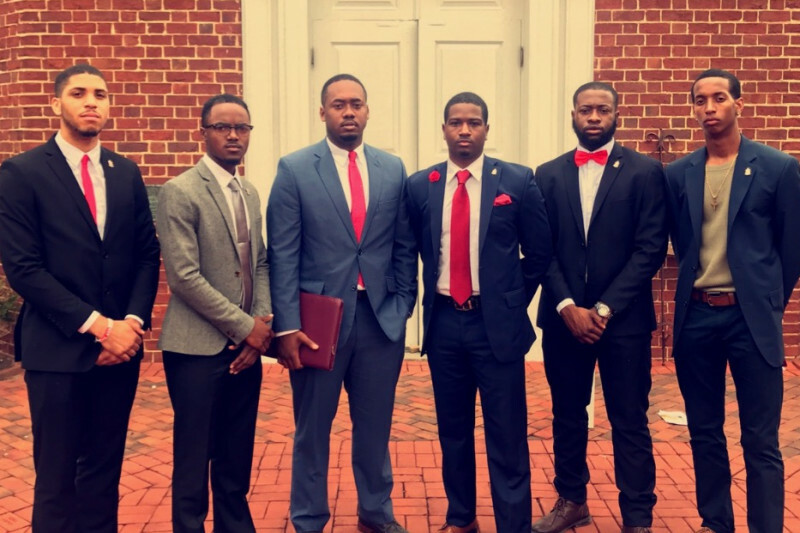 So far this year we have accomplished much and are looking to finish the year strongly by raising funds which will set our chapter up to achieve maximum impact on our campus and in our communities this academic year and the next. We cannot accomplish these goals without your support. Any support that you can offer us is greatly appreciated and all donations are tax exempt.